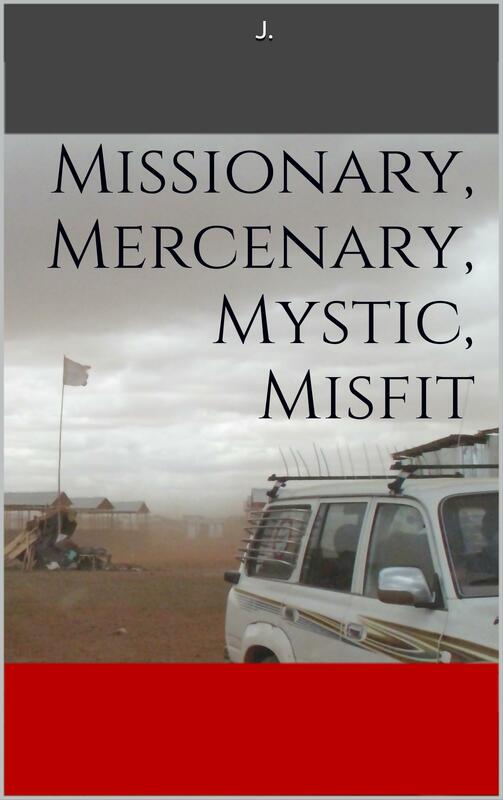 Missionary, Mercenary, Mystic, Misfit: A review | Wait... What? « Can international civil society organizations be nimble? Thanks Linda – that’s an excellent review!